This website is the latest incarnation of my blog, Oxford2Osaka (previously GaijinAbroad). My name is Ed, a currently 21 year old student, living in Japan. 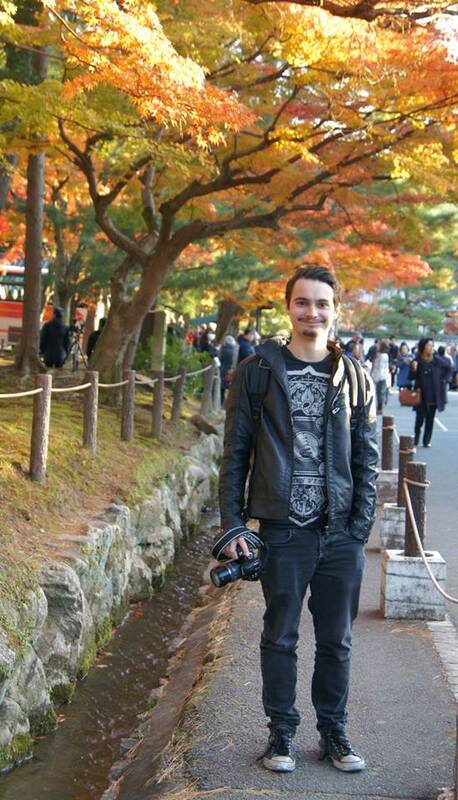 This is me in Kyoto, November 2013. This blog is a place for me to write about my experiences and adventures in this country, and anywhere else in the world, a place to display the hundreds of photographs I take, and a place to keep memories. From the time of writing this post, I have a little under eight months left here in Japan, and I want to make the absolute most of it. Everything I do, I want to write about here for all others to read, and for me to come back to after I have left this amazing country. If you have any questions about me, travelling, studying or working in Japan, do not hestitate to leave a comment on any of my posts. You can also follow me on twitter @oxford2osaka for day-to-day titbits.